The Enterprise Investment Scheme (EIS) was introduced by the government in 1994 to encourage private investment in smaller higher-risk trading companies by offering a range of tax reliefs to investors who purchase new shares in those companies. 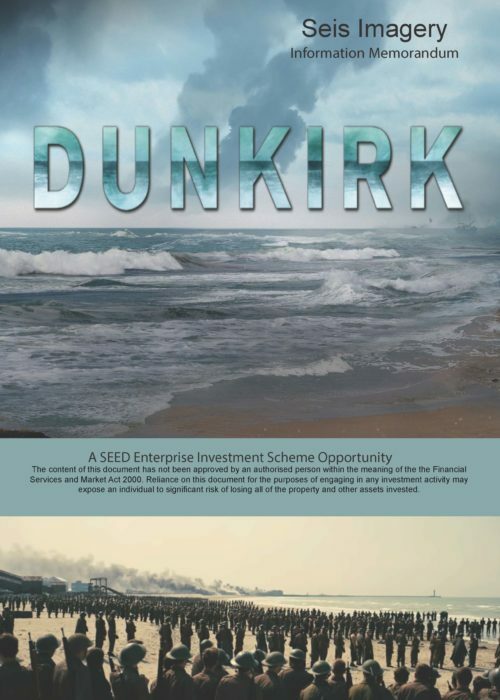 The Seed Enterprise Investment Scheme (SEIS) was introduced by the government in 2012 to encourage private investment in small and early stage start-up companies and offers tax benefits including 50% Capital Gains Tax relief and 50% Income Tax relief on up to £100,000 p.a. investment. Our portfolio of SEIS opportunities is unique. Being in a priority position to be paid from any income received by the company up to a return of 120% of your investment and, if a film production company, a continuing share of the income thereafter. The value of pre-sale contracts and tax credits if appropriate within the SEIS company providing added security. Opportunities to visit the film sets, invites to events, premieres and VIP screenings, plus your name in the film credits. 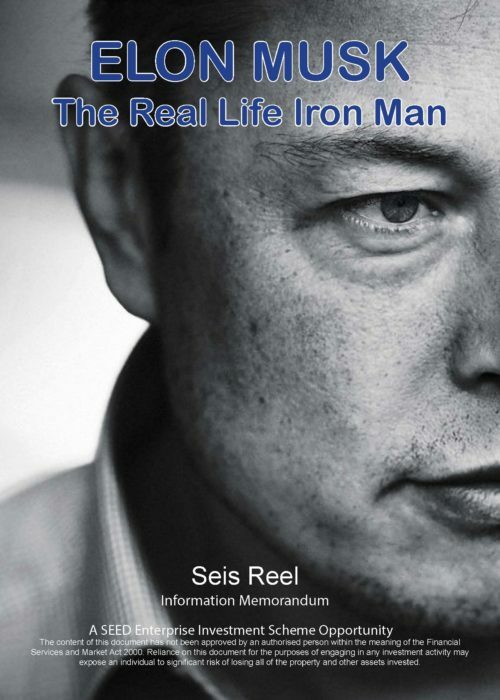 Elon Musk is not your average tech billionaire. The real life inspiration for Iron Man sold his first commercial software aged 12 now he is estimated to be worth $16.5 billion. The man behind PayPal and Telsa also built the world’s biggest solar energy plant and plans to make commercial space travel a reality in our lifetime. The businessman/inventor is regarded as a visionary genius but still retains an air of mystery. 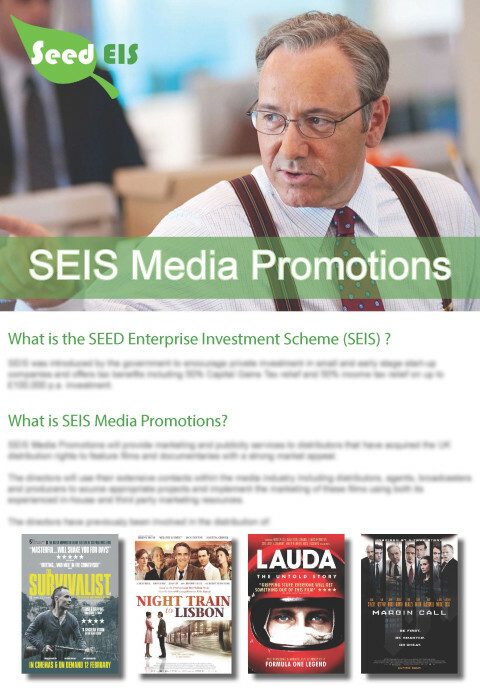 Download more information about our SEIS opportunities. Email us for the full investment prospectus. 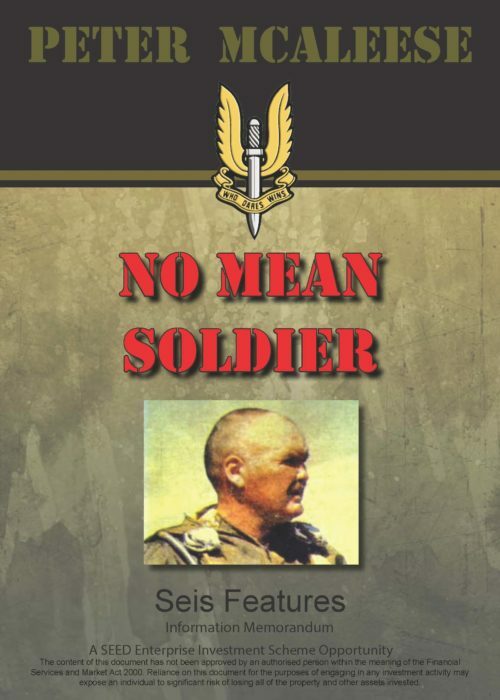 Britain’s most infamous mercenary Peter McAleese needs little introduction... His classic book “No Mean Soldier” was an immediate bestseller. This documentary sees McAleese revisiting his time with Britain’s Parachute Regiment the SAS Rhodesia’s SAS and the South African Defence Force’s 44 Para Brigade. Plus Colombia private military companies and near fatal skydiving accidents. Unlike Formula 1 motorcycle racing is becoming more - not less dangerous. The Isle of Man TT is notorious for ending careers or lives; and the ever increasing performance of race bikes today has made them unsafe on established tracks. But the sport attracts millions of spectators around the world and it is also seeing more amateurs risking life and limb to go ever-faster. Why? This Documentary will provide a fascinating insight in to the incredible mission ‘Operation Dynamo’ including exclusive interviews and moving testimony from soldiers sailors airmen and civilians involved. Plus a wealth of archive footage including dramatic 1940’s German newsreel incredible photography and World War II military & history footage with the support of The Imperial War Museum. 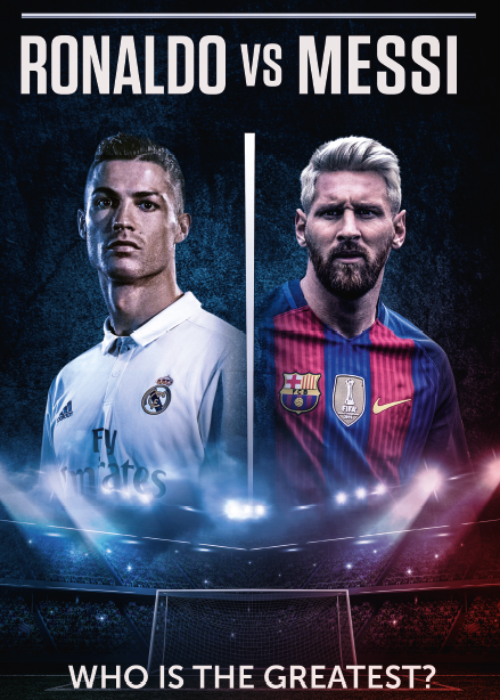 Football superstars Cristiano Ronaldo and Lionel Messi go head-to-head. Hear from colleagues competitors experts and the fans of the rivals. Compare these two superstars; their upbringing; their skills and talent; their influence on the game; their marketability and their legacy. To be released ahead of the 2018 World Cup - rumoured to be the last one for both. 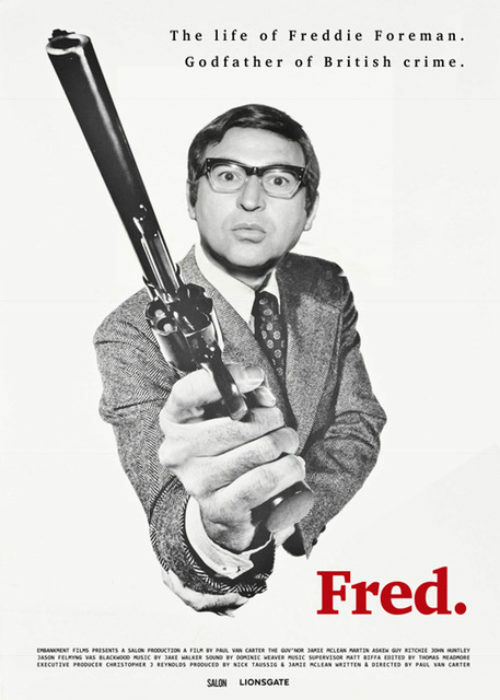 Infamous London gangster Freddie Foreman now 85 tells his life story in his very own words with archive footage reconstruction and contributor interviews. 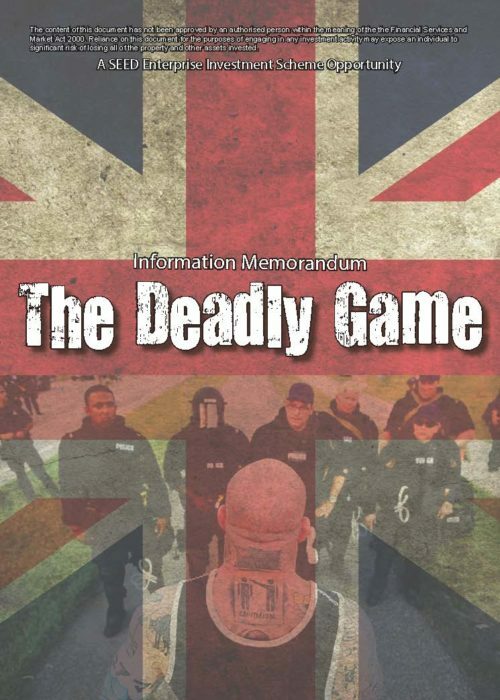 Freddie is the only mobster to have lived through the turbulent exciting and dangerous British underworld from the 1950s to present - and survived to tell the tale. A former associate of the Krays he pulled off a heist bigger and bolder than any other. In 1967 homosexuality ceased to be illegal in the UK 2017 is its 50th anniversary. 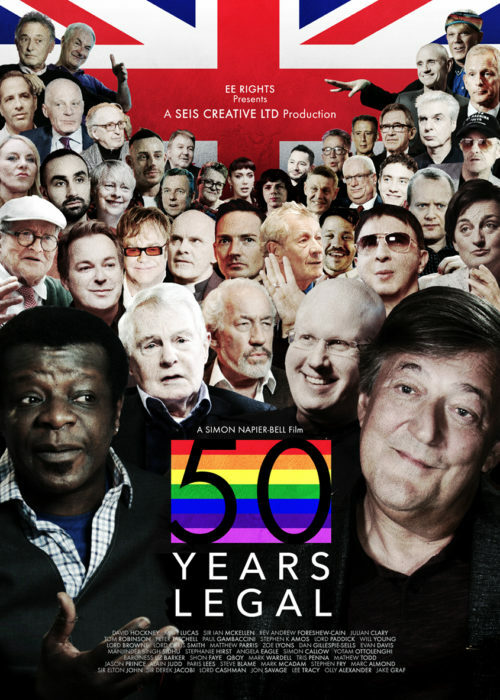 This feature length documentary will use archive materials and contributions from leading activists and commentators in the media industry and other walks of life to explore the changes that have taken place since decriminalisation in the UK and the influence of gay culture on society. 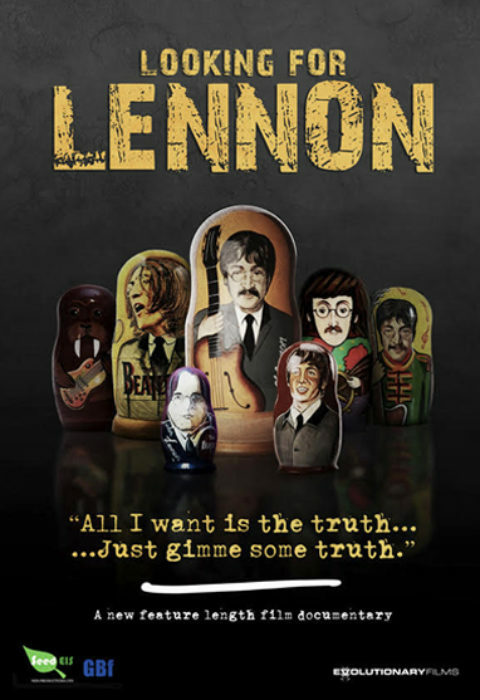 An investigative feature documentary into the complex life character and influences of one of the twentieth century’s biggest idols: John Lennon. Who was the man behind the legend? Genius working class hero or rebel martyr? With all the plot twists and turns of a thriller it debunks many of the myths surrounding his life. 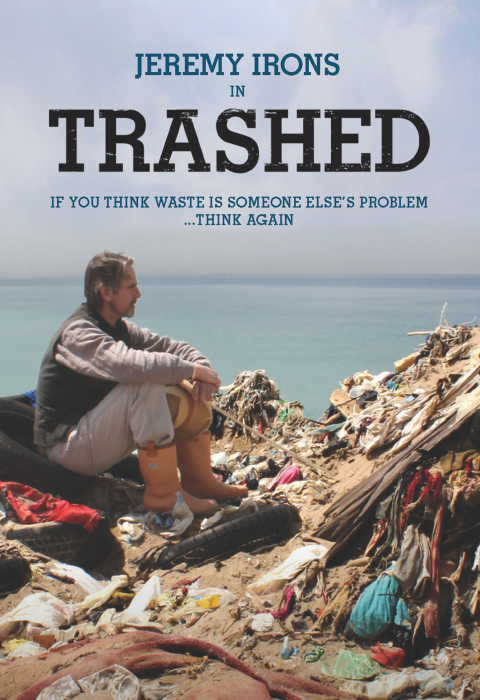 'Trashed' is a 6-Part series which explores the true impact of humanities waste and it's lasting effects all over the world. In this meticulous and investigative piece of journalism - Jeremy Irons will get to the heart of what happens to our waste and what we can do about it. 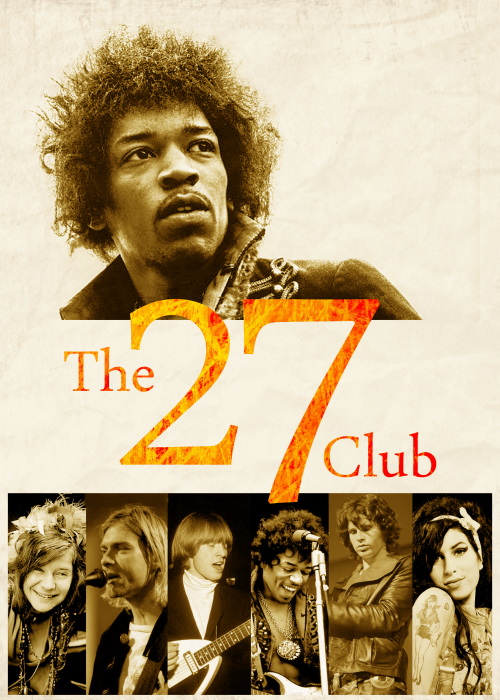 The 27 Club represents just a few of the many well-known singers and musicians who died at the age of 27. We investigate the phenomenon and ask - is there anything in it or not?! Through interviews with people who knew them and unseen footage we investigate the lives music and artistry of those who died at 27 and try to find answers! 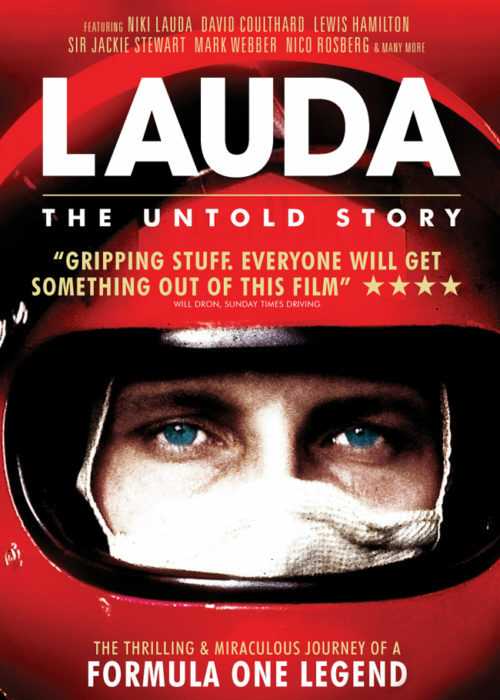 Lauda: The Untold Story is the unique heroe's journey of Niki Lauda in 1976 between his almost fatal crash and his miraculous comeback in Monza 33 days after he left the hospital. Plus the safety development between the early 1900s and today. 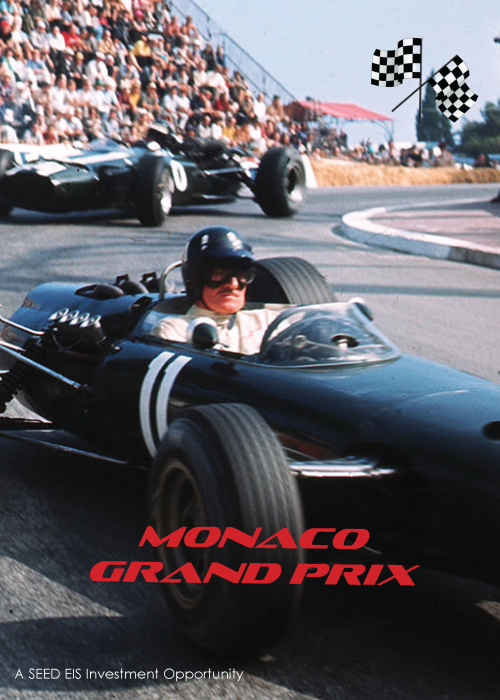 With unseen footage and exclusive interviews features Sir Jackie Stewart; David Coulthard; Marc Webber; Lewis Hamilton; Nico Rosberg and many more. 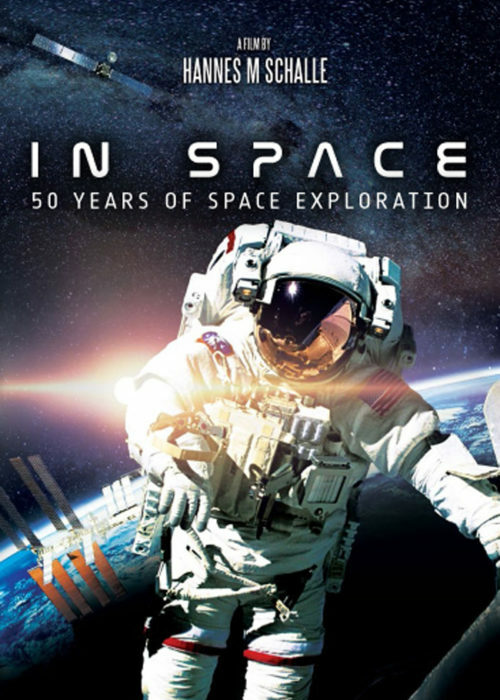 In Space unveils the history of modern space research and takes a look at the next expected steps of space exploration for mankind including Virgin Galactic. This film unearths the human side of space travel; the hidden heroes; the brilliant minds and the new faces of space exploration. 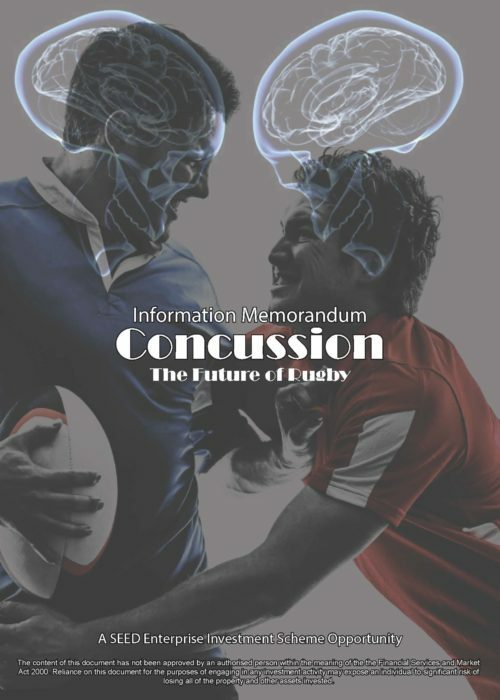 Concussion is a feature length documentary that focuses on exploring the current issues surrounding the game its history and the core values of Rugby. With the sport up in arms and the media storm surrounding it all anyone is talking about is how the new initiative to tighten up tackle law may be rugby’s big-bang moment! 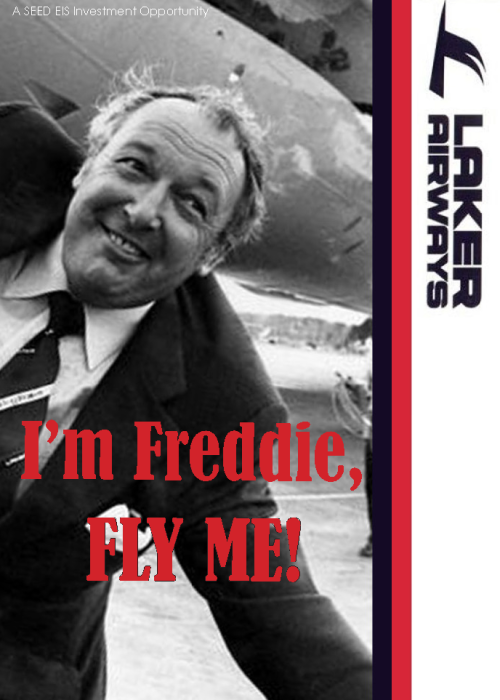 Funding has now been secured to progress the production of this feature documentary which focuses on the rise and ultimate fall of Sir Freddie Laker the charismatic budget airline entrepreneur. He dared to set up a trans-atlantic service that took on the might of British Airways PanAm and American Airlines who were later accused of creating a price cartel to drive Laker Airways out of business. The Monaco Grand Prix is the most glamourous venue on the Formula 1 calendar. Our documentary will feature not only the daring and talented drivers from the past and present but also capture the glamour of the celebrity circus that surrounds the racing. 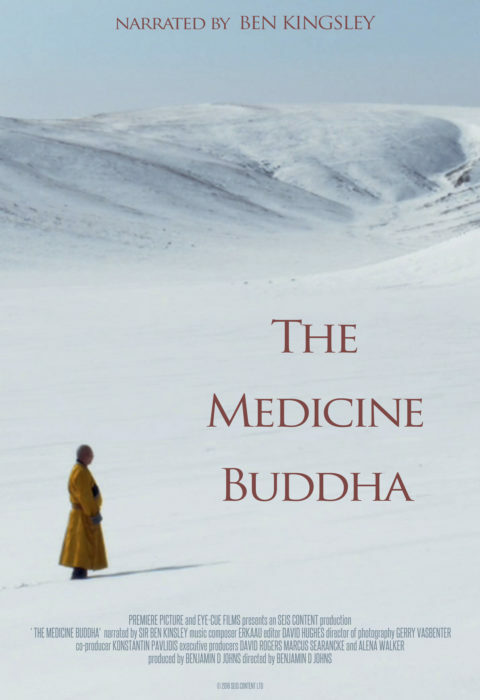 This feature documentary is a portrait of one of the three leaders of the Buddhist faith in Mongolia: Khamba Lama Natsagdorj. A fascinating individual who masterfully bridges faith and science local traditional society whilst also truly being an international citizen. Bare Knuckle is an intoxicating documentary that follows the ancient bloody sport of Bare Knuckle Fighting very prevalent amongst the Gypsy and travelling families in the UK. Corruption hooliganism bribery and extortion four words that have become common place within the circles of influence that surround football. The world’s most hallowed sport provides a canvas for bad and often illegal practises to germinate. 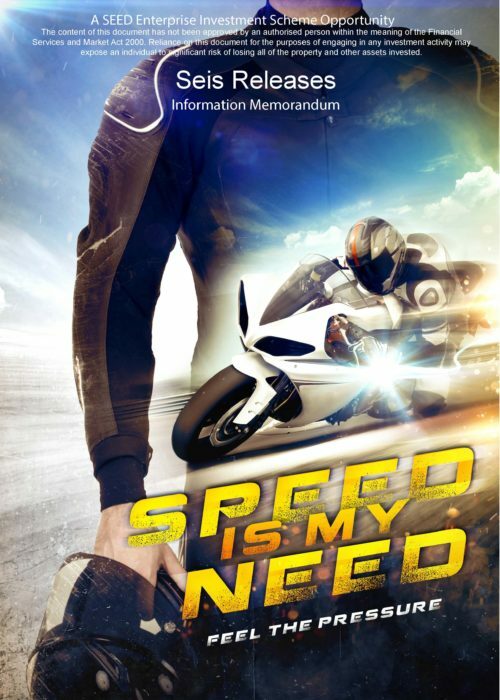 This SEED EIS Company will provide marketing and publicity services to distributors of film and media content. Independent film producers often struggle to obtain distribution contracts that include a commitment to fully support a theatrical release this company seeks to assist these producers. 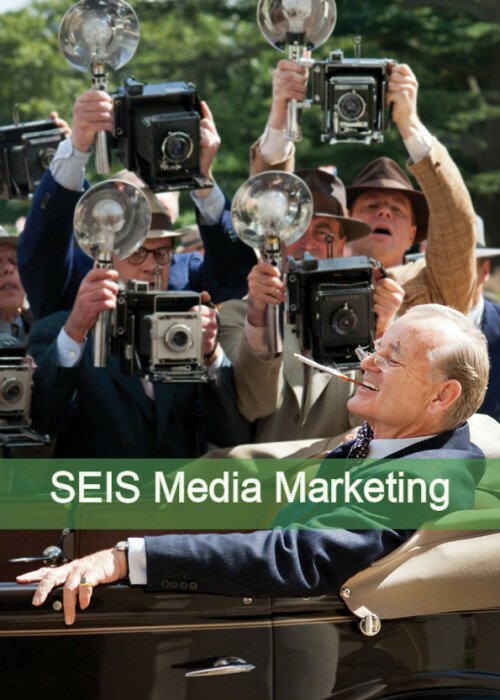 SEIS Media Promotions will provide marketing and publicity services to distributors that have acquired the UK distribution rights to feature films and documentaries with a strong market appeal. 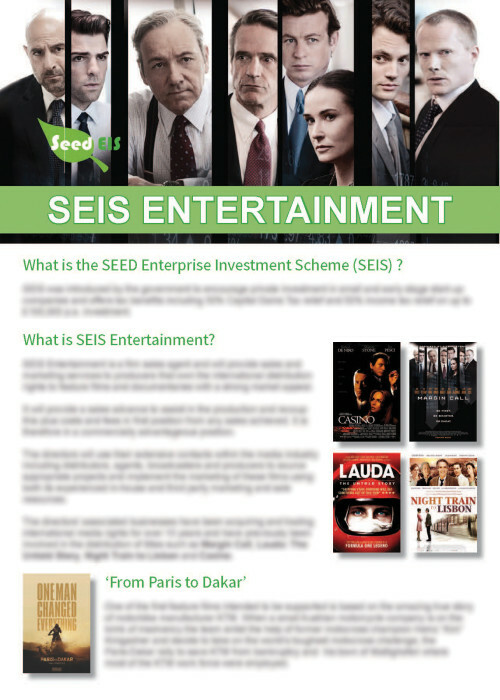 SEIS Entertainment is a film sales agent and will provide sales and marketing services to producers that own the international distribution rights to feature films and documentaries with a strong market appeal. 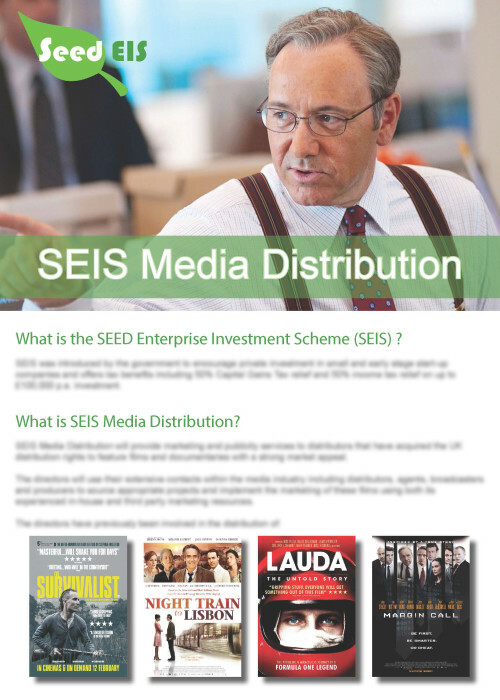 SEIS Media Distribution will provide marketing and publicity services to distributors that have acquired the UK distribution rights to feature films and documentaries with a strong market appeal. not receive more than £150,000 in total under the scheme.